A 2004 Transportation Enhancements award to the Charlotte Department of Transportation went towards the conversion of a four-lane undivided highway into a two-lane divided highway. $296,800 in TE funding along with $74,200 in local funds were used to convert a .7 mile section along Clanton Road. 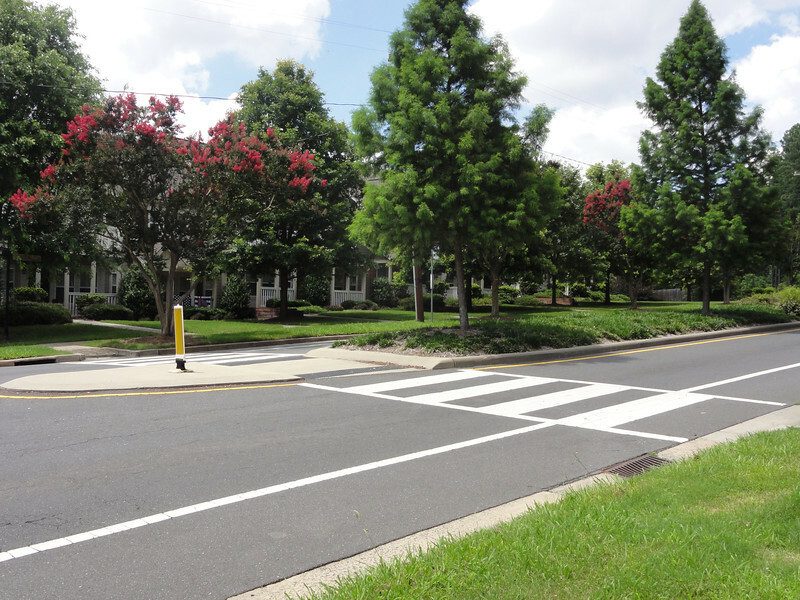 From Sergeant Drive to West Boulevard, the road was redone to include planted medians, crosswalk breaks, and bike lanes. The new road will be sure to slow traffic down and encourage users to travel by all means.